Urban Heat Advisory traveled out to sunny southern-California to San Bernardino for KayaFest 2018 @ the NOS Events Center, where the Marley siblings joined for a two-day festival in commemoration of the 40-year anniversary of the “Kaya” album by Bob Marley. The festival line-up included the Marley siblings (Ziggy, Stephen, Ky-mani, Damian and Julian), legendary reggae bands/artists Third World, Toots & the Maytals, Inner Circle, Marcia Griffiths and many more! Kaya Fest is a two-day Music and Awareness Festival named one of the Top 10 Music Moments of 2017 by Miami New Times. Each year Kaya Fest invites an incredible roster of reggae-influenced artists to celebrate one love, unity, peace and “overstanding” alongside supporters from all over the world. 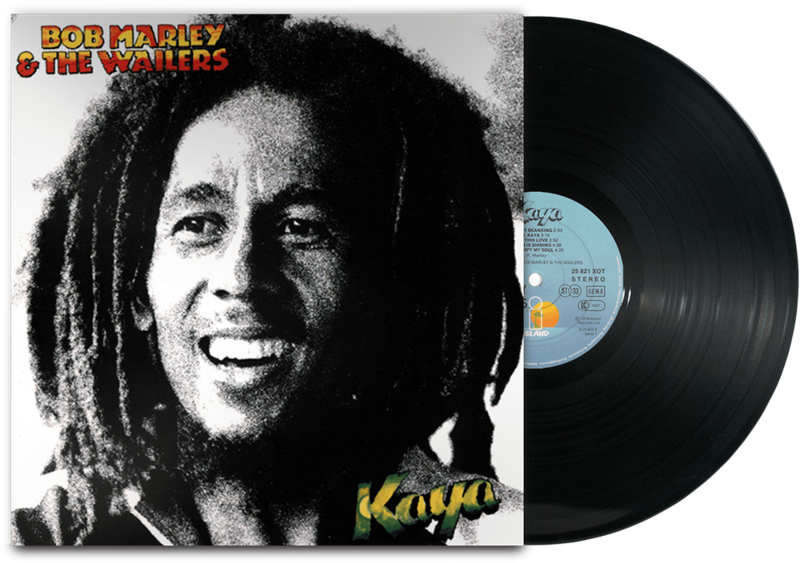 Created by Stephen “Ragga” Marley of Fruit of Life Productions, this year Kaya Fest coincides with the 40th anniversary of Kaya, Bob Marley’s highest-charting non-compilation album in the UK celebrated worldwide for its uniquely melodic tribute to love. In honor of their father’s legacy Stephen Marley, Ziggy Marley, Damian Marley, Ky-Mani Marley and Julian Marley will perform together during Kaya Fest for the very first time in California in over a decade!